A few weeks ago, when I was looking for a book that displayed strong examples of sentence fluency, I stumbled across the most amazing book! I had never seen it before, nor had I ever heard the remarkable true story of Irena Sendler. 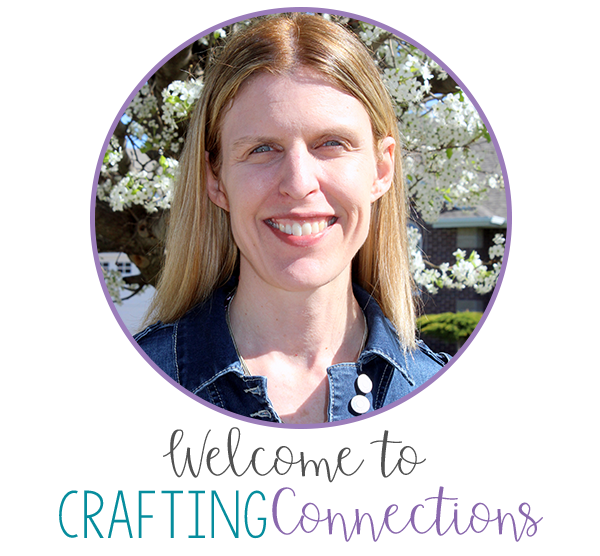 I am very excited to share it with you today! Besides having excellent examples of sentence fluency, it is truly an inspirational and unforgettable story. (Full disclosure: Amazon links follow.) Also, since sentence fluency is a rather advanced writing trait, this lesson was designed with 4th through 6th grade students in mind. Irena Sendler was a 19-year-old girl living in Poland when the Nazis invaded her country and forced 500,000 Jewish people into the Warsaw Ghetto, a space less than 2 square miles. As a social worker, she was allowed to enter the ghetto. When she saw how the Jewish people were being treated inside the ghetto, she was determined to help as many as she could. She snuck food and medical supplies into the ghetto. Eventually, she realized that the Jews were being sent to death camps. She began to smuggle children out of the Warsaw Ghetto. She wrote down the names of each child and their parents, hoping that they'd someday be able to be reunited. She put the lists in jars and buried them in the ground. In all, she helped save the lives of 2500 children. First Reading: Identify the theme. 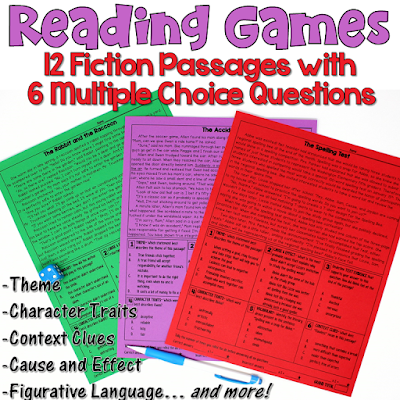 Second Reading: Identify examples of sentence fluency. 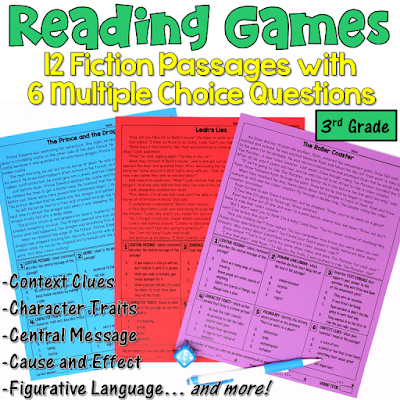 Begin by telling your students that another reason you wanted to share this book with them is because you wanted to point out the author's superb use of sentence fluency. Ask if anyone noticed any patterns regarding the first sentence on each page. If necessary, page through the book and read a few of them. 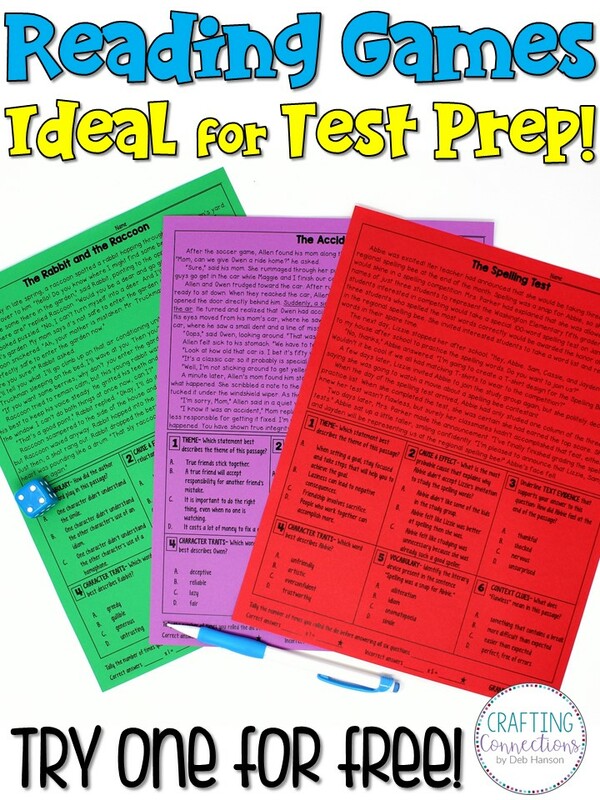 Students will quickly realize that almost every sentence is extremely short... anywhere from 2 to 6 words. 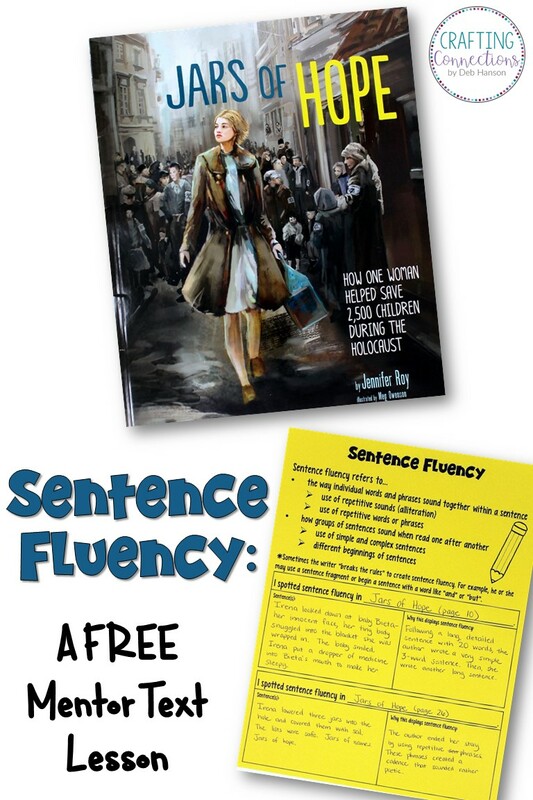 Remind students that one way writers try to achieve sentence fluency is by varying the length of their sentences. In this book, the author uses these short sentences to impact the reader by stressing the importance of Irena's selfless actions. At this point, I recommend distributing the sentence fluency handout. (Click here to download it for free!) 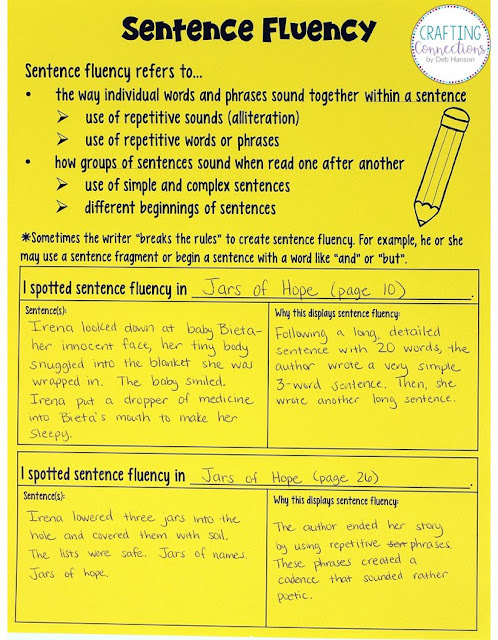 As you can see, the top of the handout defines sentence fluency and lists some concrete strategies writers use to achieve sentence fluency. 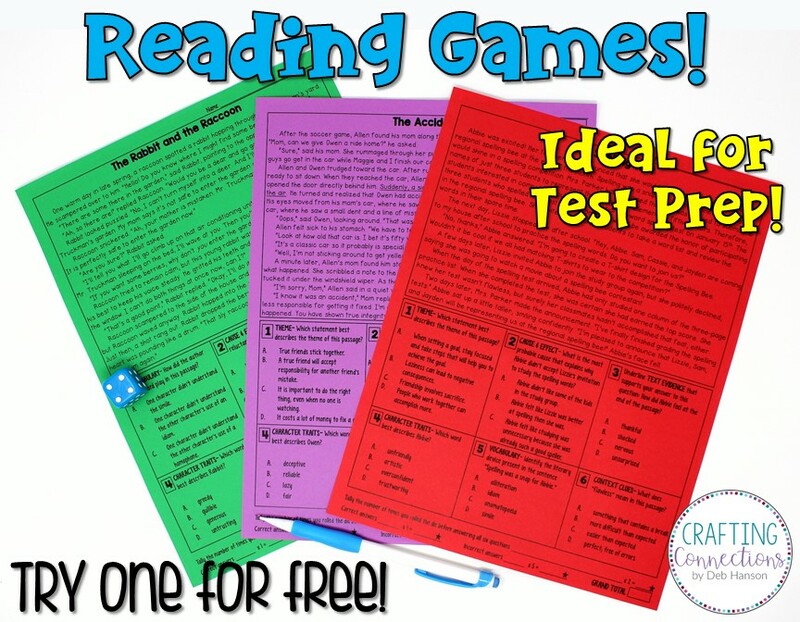 Before beginning your second reading of Jars of Hope, go over the top part of this handout with your students. 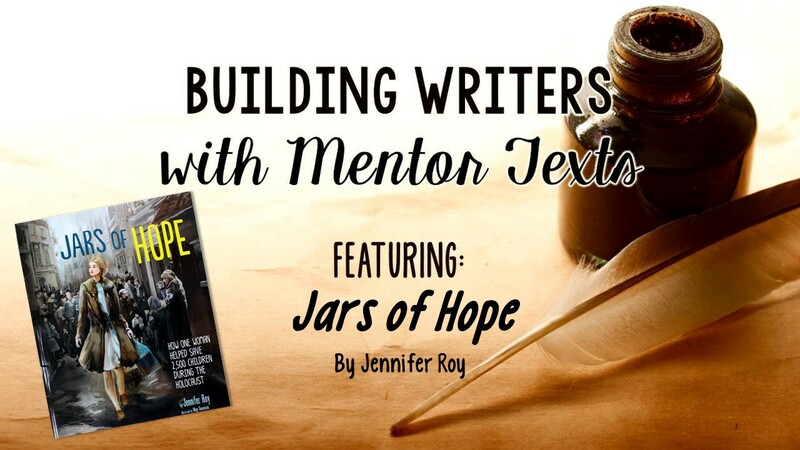 Then tell your students that you will be reading Jars of Hope a second time with the distinct purpose of identifying how the author achieved sentence fluency. 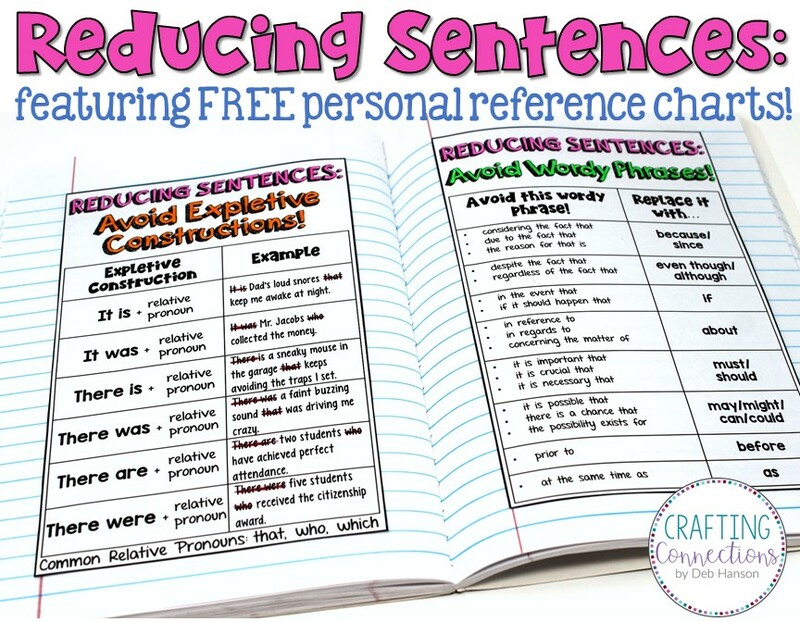 Stop throughout the book and ask students to point out places where the author achieved sentence fluency in a unique way. The following images show places where you might consider stopping. On page 3, the second to last sentence contains alliteration, which makes the sentence sound smooth and fluent. On page 22, the final sentence shows an example of how the author began a sentence with the word "but". This breaks a grammar rule, but the author purposely did this to add an element of sentence fluency to the page. Page 23 shows how the author began her sentences in different ways. The author could have begun each sentence with "she". (She worked 12 hours a day scrubbing laundry in prison. She was questioned and beaten... She got very little food. She couldn't get a good night's sleep. She was in prison for 3 months.) Instead, the author created sentence fluency by varying her sentences. After finishing the second reading of the book, return to the handout. Model how to complete the bottom of the handout by picking out examples of sentence fluency from Jars of Hope and recording them on the handout. 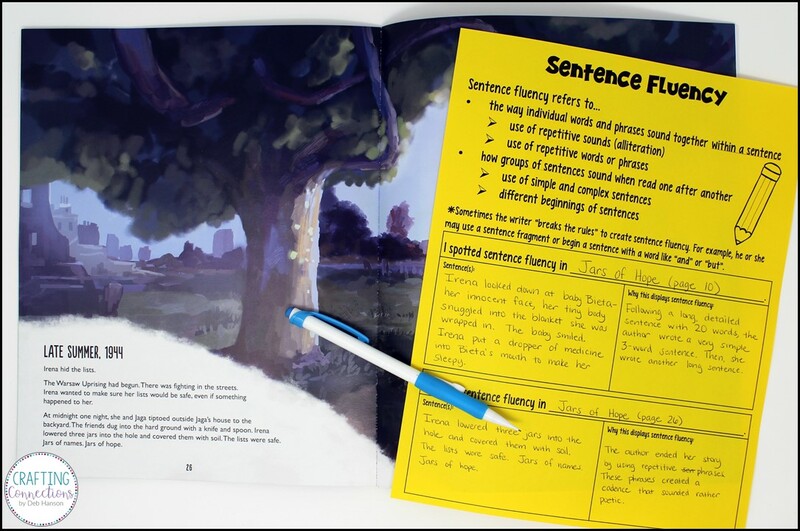 For an assignment, you can instruct students to find strong examples of sentence fluency in other books, and record them on the handout. Then, the next day you can ask students to share their discoveries. Finally, if you're interested in winning this book, enter the Rafflecopter below! 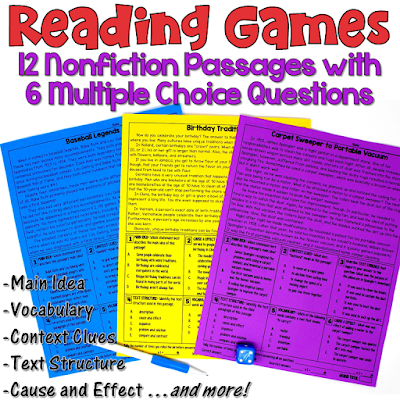 I would love to add a few more titles to my lists of mentor texts related to sentence fluency. In the comments below, please share some books you have found that exhibit sentence fluency! 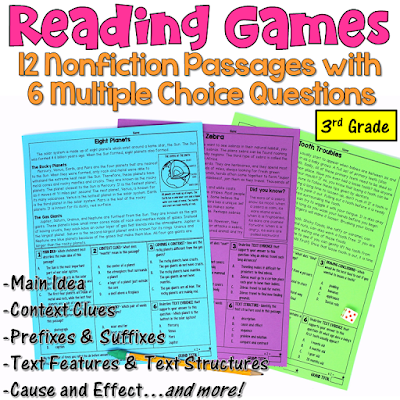 Also, don't forget to hop around to the other blogs in this link-up to read about additional mentor texts related to writing!